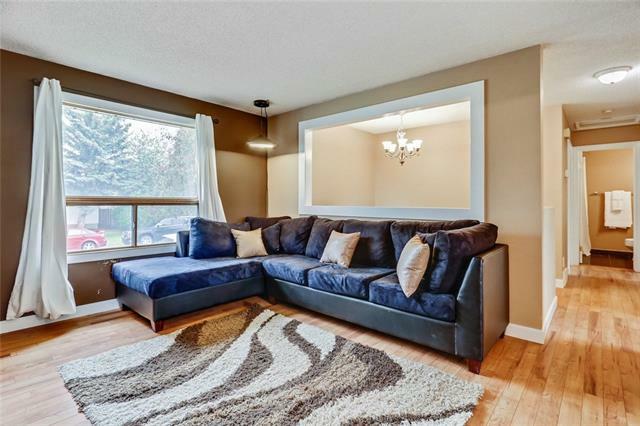 check out the **3D VIRTUAL OPEN HOUSE TOUR** Incredible value in this fully developed bi-level home located on a large west backing lot in the established community of Falconridge. 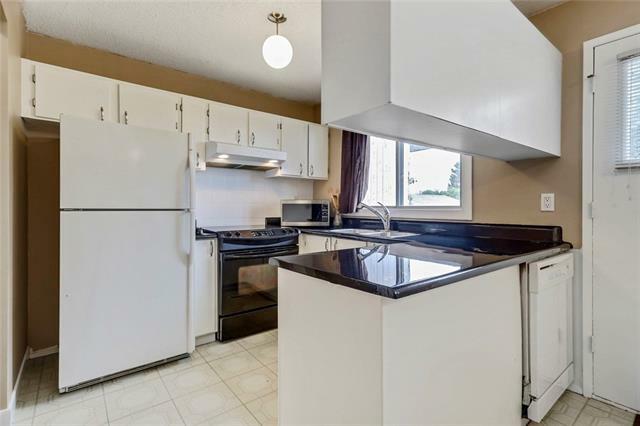 Featuring over 1600 sq.ft. 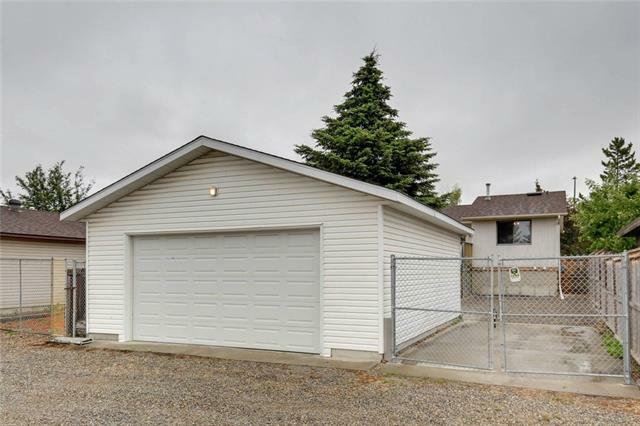 of developed living space with an AMAZING OVERSIZE REAR DETACHED GARAGE with an additional concrete RV pad. 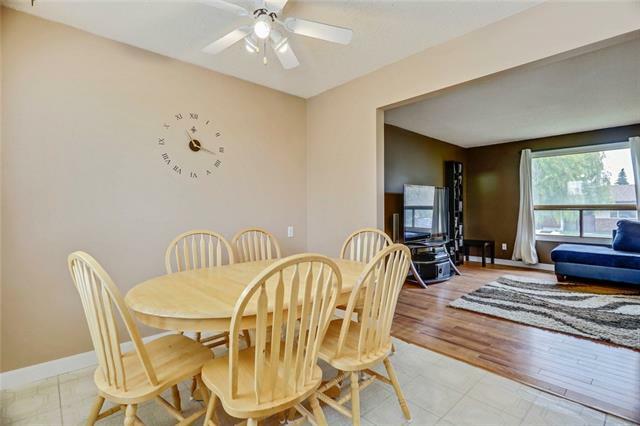 This spacious floor plan offers an inviting front living room accentuated by expansive windows highlighting the large dining room and spacious kitchen. 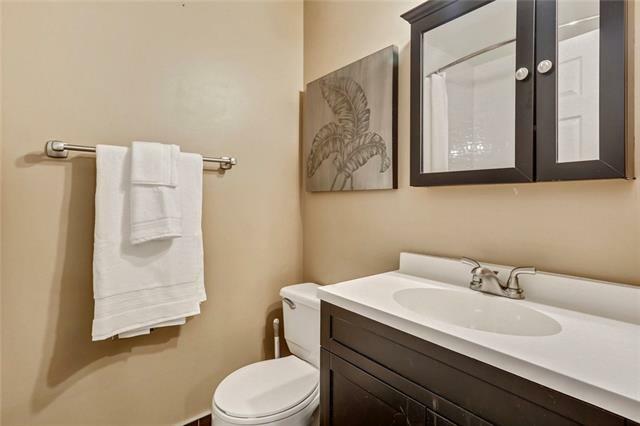 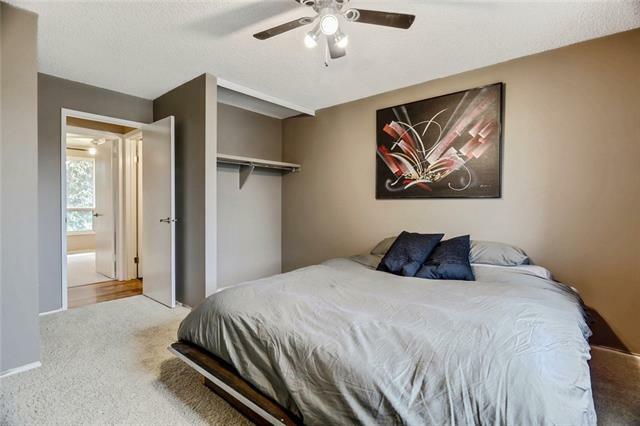 The upper level is complete with an updated 4pc bathroom and two generous bedrooms with room for king size beds. 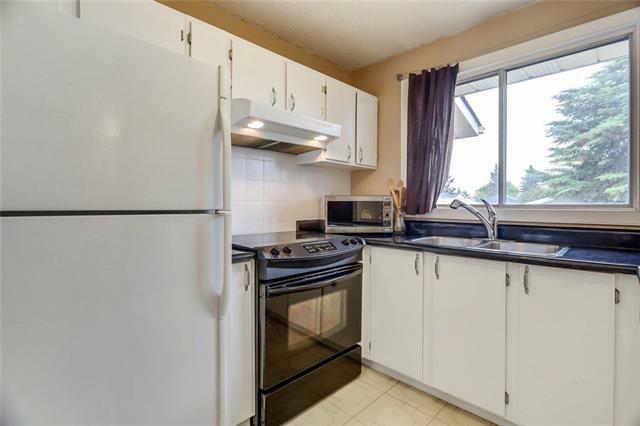 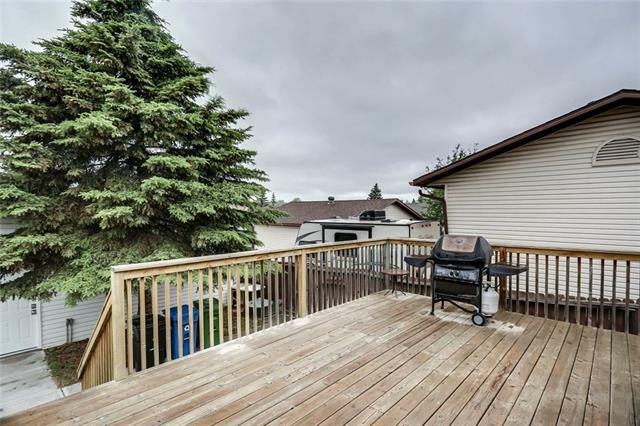 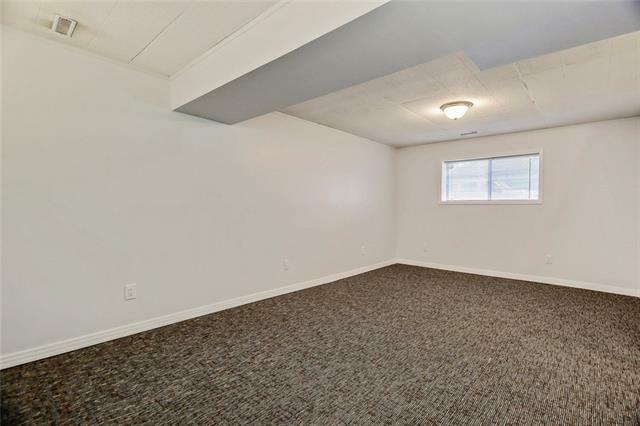 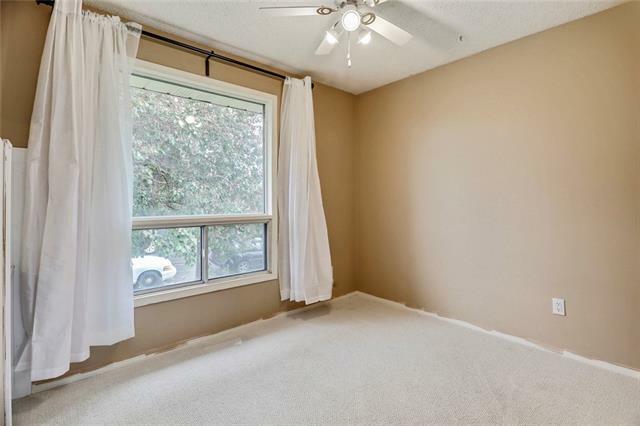 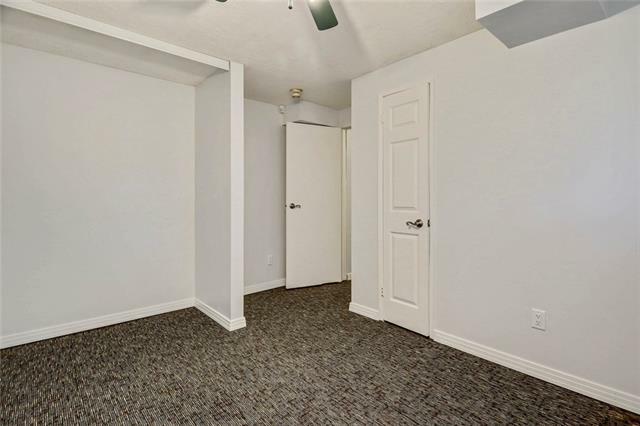 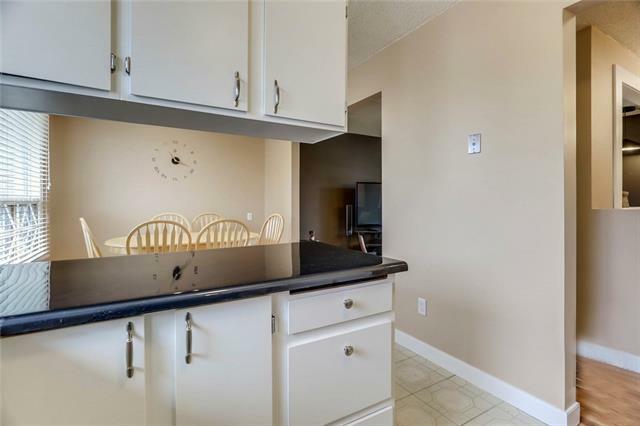 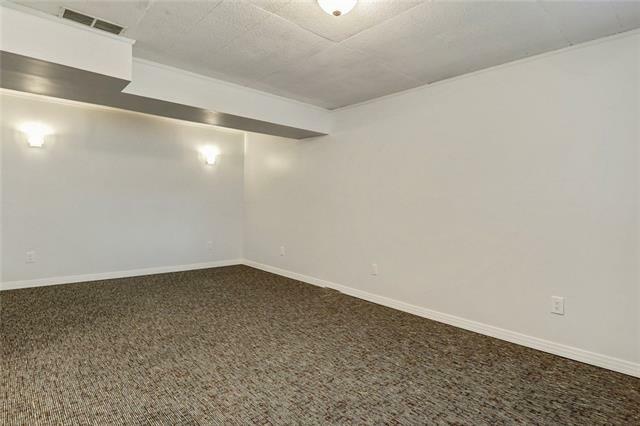 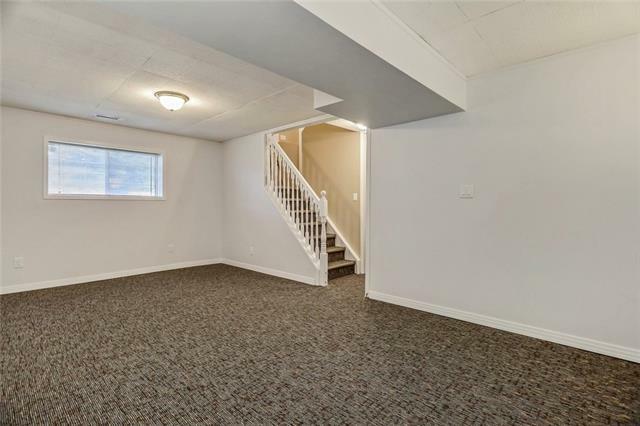 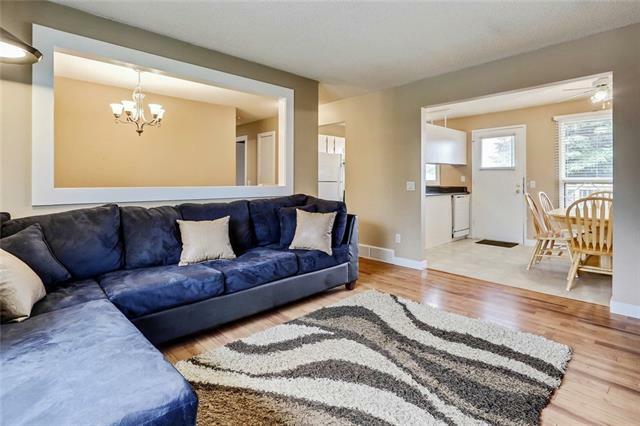 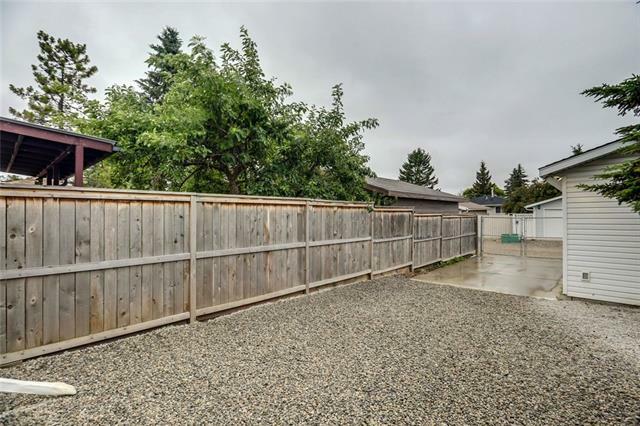 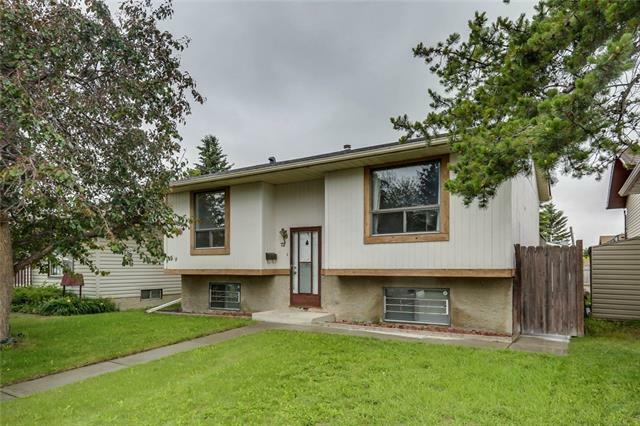 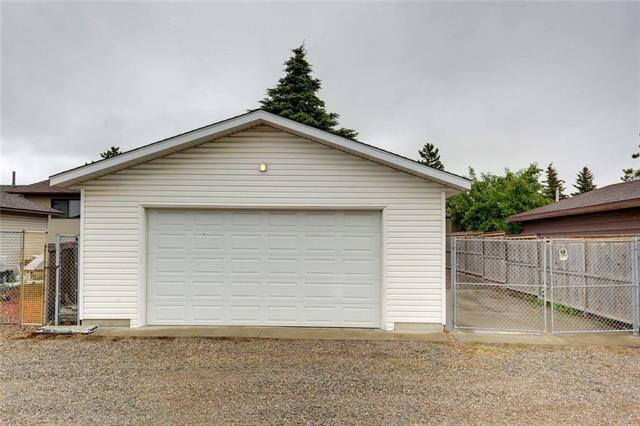 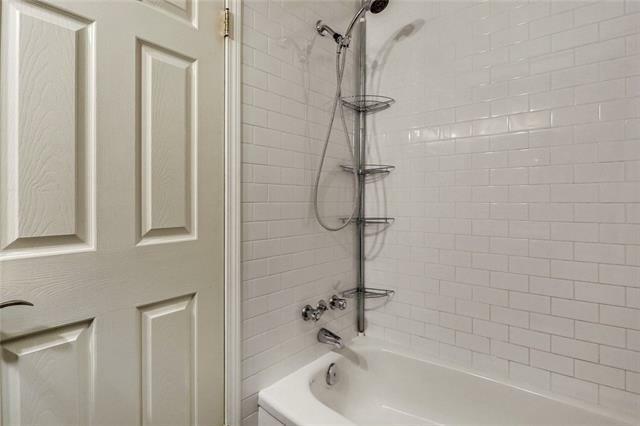 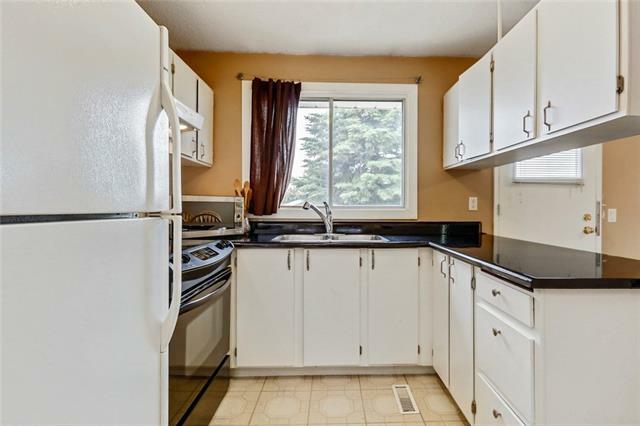 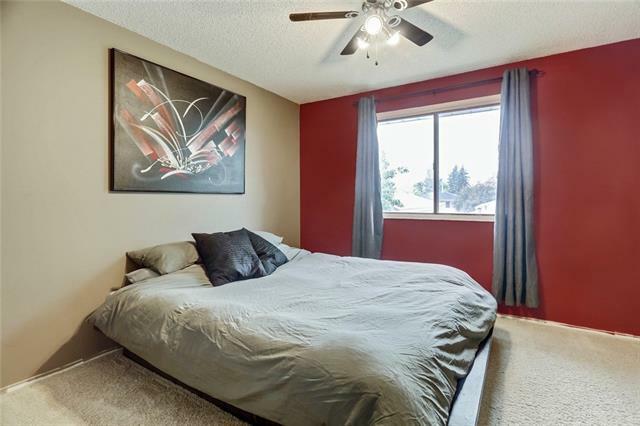 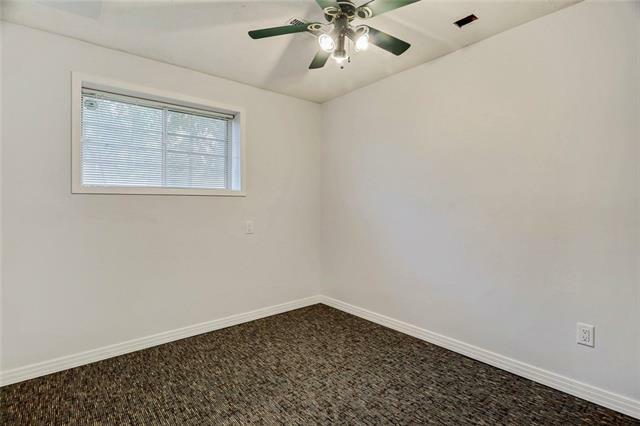 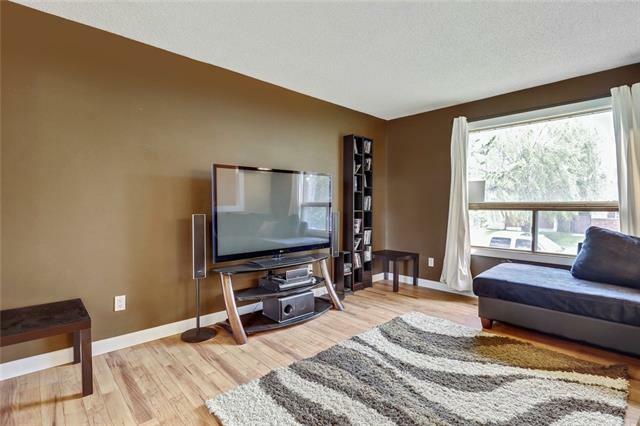 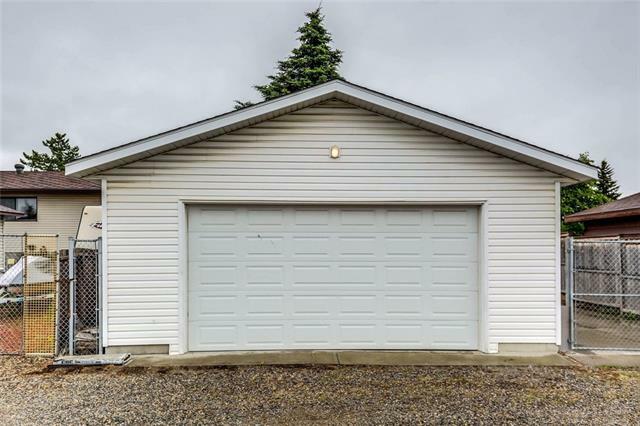 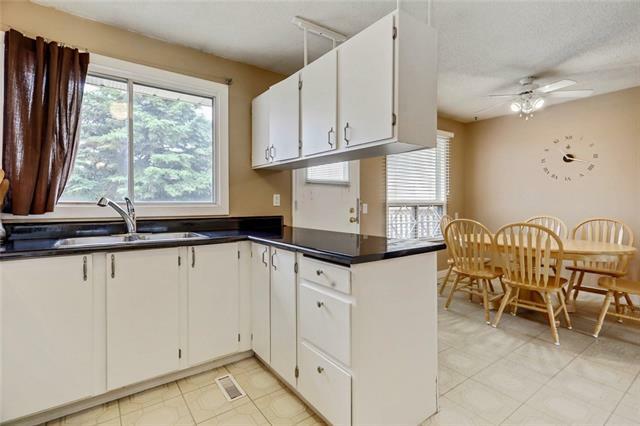 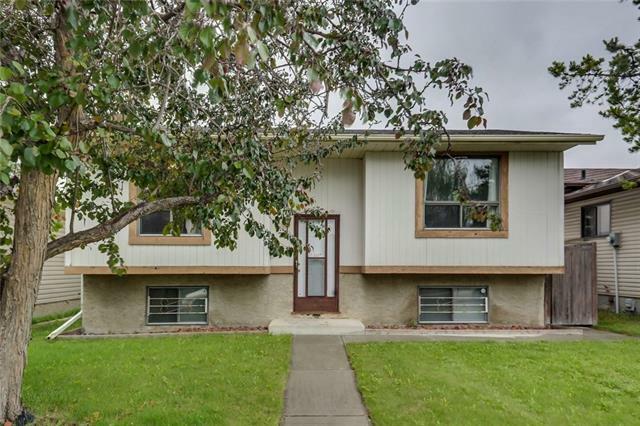 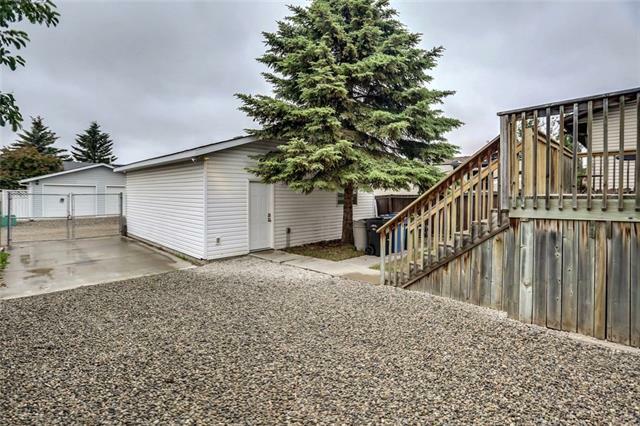 The fully developed basement has been recently updated and will continue to impress with a large rec room, a spacious third bedroom, laundry room, and ample storage space. 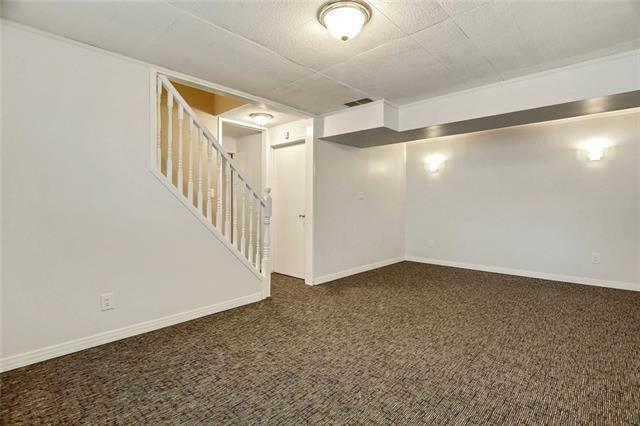 Other highlights include fresh paint throughout, new carpet and flooring, new roof, and a new hot water tank.